We’re connecting people, and if you’re inspired by this, we’d like to connect with you, too. Pando needs you. And so does the planet it grows on. 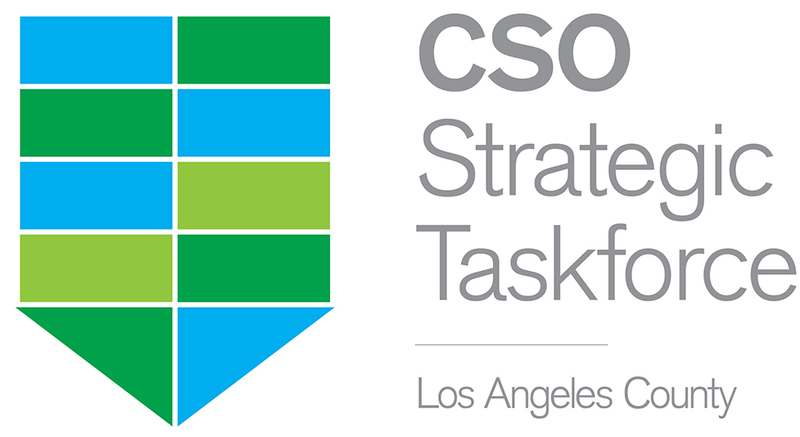 Chief Sustainability Officer Strategic Taskforce brings CSOs and other sustainability professionals from education, business, faith communities, and government together from across Los Angeles County to focus on countywide concerns. Pandotopia Network is spreading Pando values location by location, starting from a base among women religious.